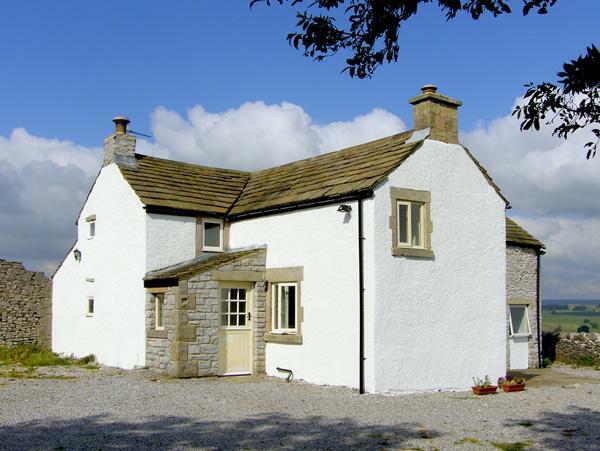 5 Star - Romantic, oak beamed cottage overlooking the Green in the unspoilt village of Litton. 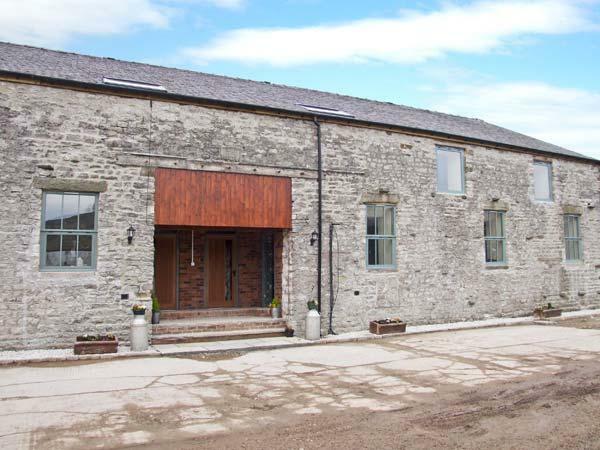 Newly renovated and beautifully furnished to a very high standard, this peaceful retreat with its soft leather sofas, luxury bathroom and Aga, provides a perfect central base for sightseeeing, walking or simply getting away from it all. 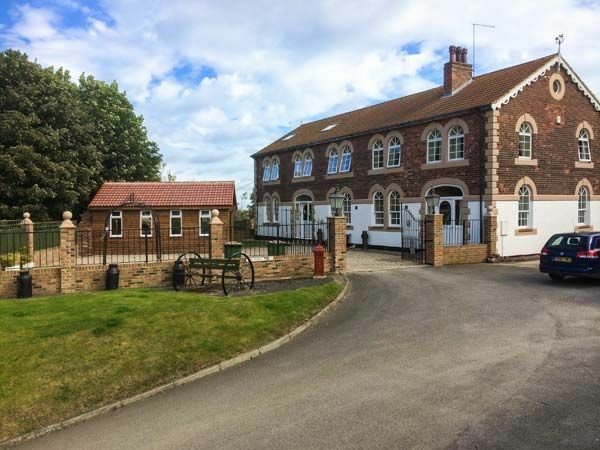 One double room, one twin bedded room, bathroom with separate bath and shower, fully equipped kitchen, utility room / boot room, large sitting room, private patio garden. Non smoking. Spotlessly clean, owner maintained. Personal welcome for each guest. Generous welcome basket with local products. No hidden extras. A real home from home. For full details of the cottage, prices and availability, please visit our website. 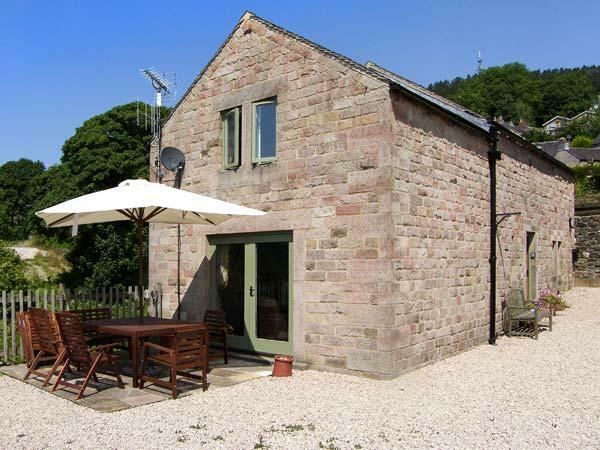 This beautiful, original and exceptionally well looked after cottage is a real joy to find. The village setting is perfect for a local holiday and gives you the chance to leave the car for a week. The eye for detail and comfort was really amazing and the owners have included so many extras. We personally loved the range of information on local walks (with helpful comments added from other guests), filter coffee and cooking condiments, cozy decorating, warm Aga 24 hrs a day, really comfortable bed in a romantic bedroom, wonderful deep bath and endless hot water (great for aching legs! ), fresh flowers and plants provided in the cottage and not forgetting the goodies in the welcome hamper. A really thoughtful touch. We really can't recommend it enough. There are also two particularly good pubs serving real ales and good food, (one right opposite the cottage too). The locals were very friendly wherever we went, as were the owners Gill and Simon who popped in to say hello. if you are looking for a genuine, english country cottage with many extras and a touch of luxury - book this one! 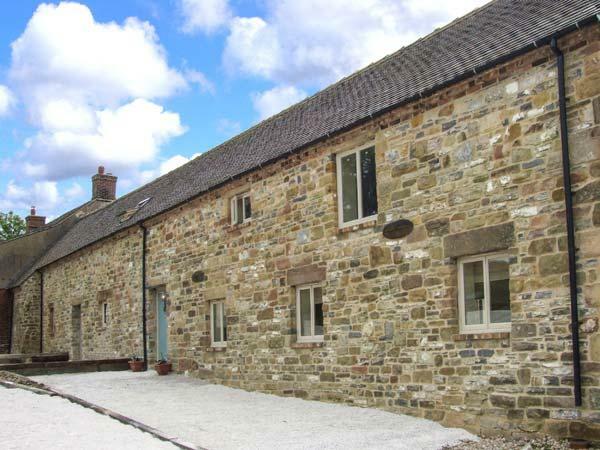 This is a delightful and well equipped cottage. It is clear that the decoration, equipment and extras are provided from a love of the property, not as a purely commercial perspective. You could live here from day one, not just stay a week. The village is charming and if you enjoy walking, there is no better base. We have been twice - once in the summer, and now in February. It was nice to come back and see the village outside of the tourist season. Quieter but just as friendly. We were worried that most places would be closed but, apart from the stately homes, all the pubs, tea houses and other delights were open serving excellent food and drink. We will be back! 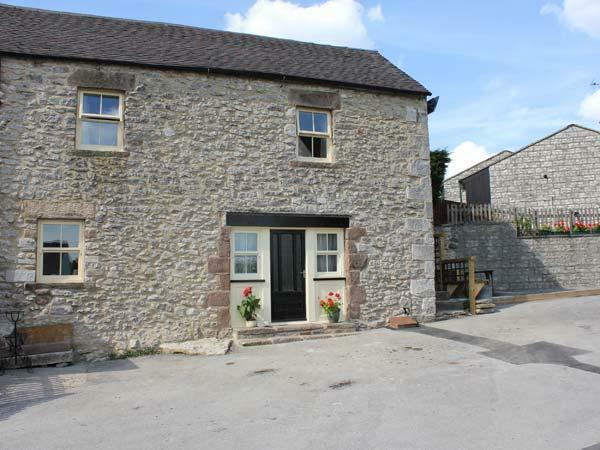 Great location in the middle of Litton (very good pub across the green and a general store a few steps down the road) . 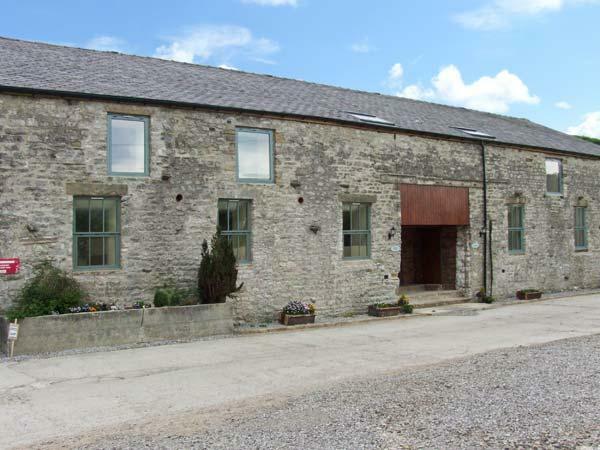 Lovely comfortable cottage with absolutely everything provided (and of a very high quality). Owners very friendly and welcoming. Nice touches such as the welcome basket, filled with local goodies. Cottage Review: Thank you for all the "little extras" - very much appreciated. A very comfortable and beautifully presented and equipped cottage. Cottage Review: Far exceeded our expectations and we would wholeheartedly recommend you. Felt like we were the first people to stay here! 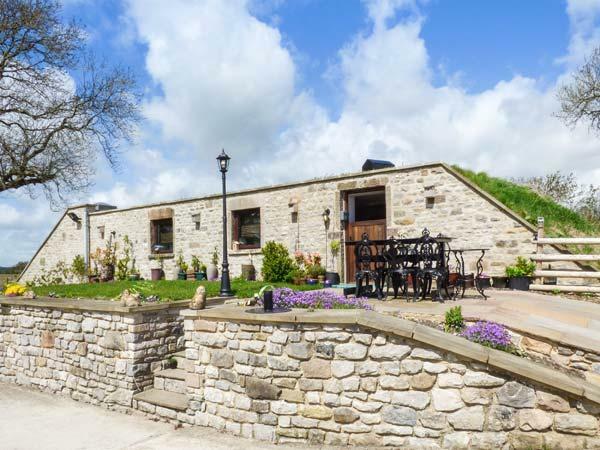 Cottage Review: How wonderful to discover the stunning Derbyshire Dales, made even more special by our stay in such a well equipped and comfortable cottage. We walked every day, always amazed at how much there was to discover. We ate well every night and the local people are very friendly. Thank you Jill and Simon for making our stay so special. We hope to be back. Cottage Review: An immaculate cottage and lovely welcome. We have thoroughly enjoyed our stay in The Peak District and can't wait to return. Many thanks. Cottage Review: Extremely relaxing weekend in a charming, well equipped and wonderfully clean cottage. Many thanks for your care and attention to all the details that make this cottage so special. 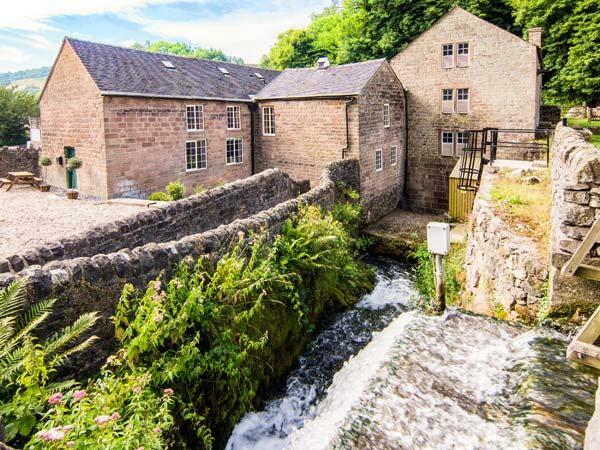 Cottage Review: Dear Simon and Jill, we spent a lovely week in Litton, also thanks to the perfect Candlelight Cottage. Please do not change anything! See you next year! Cottage Review: We came over to see family and attend a wedding which was brilliant, but the icing on the cake was this lovely cottage to stay in. Very homely and cosy- everything we needed plus the snow. Magical! 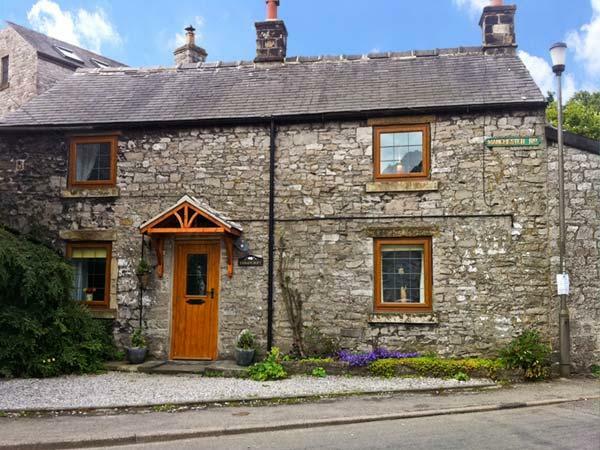 Cottage Review: A lovely personal cottage and warm welcome from Jill and Simon. Beautiful touches like fresh flowers, welcome pack and added extras like local information, walks etc. Red Lion pub is great for beer and food - warm welcome too. Vanilla Kitchen in Tideswell for coffee and cakes is recommended and Arthur's walks. . Thank you- we hope to come back again. Cottage Review: To Jill and Simmon a big thank you for making everything just right. The only disappointment is that we couldn't stay forever. Cottage Review: An absolutely top notch cottage in all respects. We have had a simply wonderful stay. Thank you so much! This is probably the best cottage we have stayed in. Thank you for your excellent welcome, the "starter pack" and arranging the champagne. We have had a marvellous few days. Andrew and I so enjoyed your cottage, every detail had been so carefully thought of and the cottage is very lovingly looked after. The decor and the well planned lighting really suit the cottage. We found everything we needed plus more, i. e. ground coffee, tea, olive oil etc, so many details on the area's attractions and walks that it would have taken a whole week to read them - I just wish we had had a week and not just three nights, oh, and of course the Bakewell tart, fresh bread and milk. It is the most well equipped self catering accommodation I have ever stayed in, and it was lovely and warm in cold November. Thank you so much. You were right Jill, about Bakewell being busy on market day - after discovering the only parking left was about half a mile away we gave up and drove to Baslow and had a lovely sunny circular walk through the grounds of Chatsworth instead, and lunch in Baslow before my journey up to the Lake District for the next leg of my holiday! It was lovely to meet you both and if we are staying in the Peak District again we would certainly book again. We also had a very good meal in the pub opposite and the firework display in Tideswell was one of the best I have seen, amazing for a primary school.